PITTSBURG — Robots have invaded Pittsburg State University and are helping area children put math and science to use. 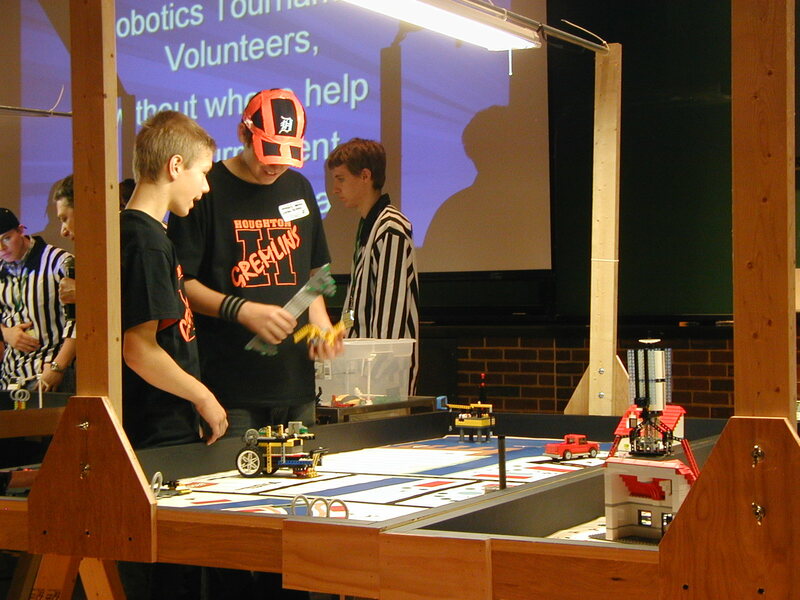 Adventures in Robotics is a weeklong camp where children use robotics to learn about computer programming, teamwork and problem solving. The program is directed by Professor of Engineering Technology Randy Winzer. Winzer said the program been going on for over a decade. He helped start camp along with Director of the School of Construction Jim Otter. They wanted to create a summer experience for children aside from athletic camps — something focused on academics.